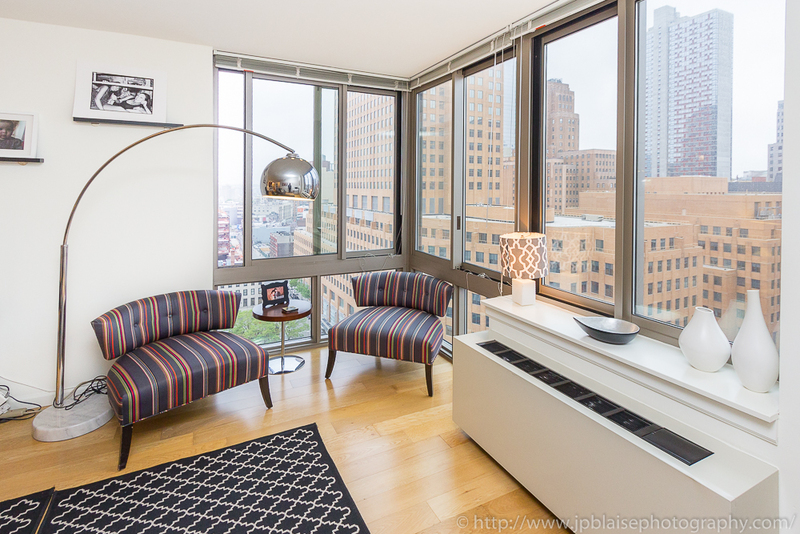 Today, my apartment photography session took me to Downtown Brooklyn, a very popular area bordering the Dumbo neighborhood. This area is in the midst of a transformation that is bringing a lot of new developments, restaurants, bars and trendy shops. This beautiful one bedroom condo unit is located on a higher floor and offers amazing views of the Manhattan skyline and the busy Brooklyn streets. Recently renovated, the apartment features central air conditioning, hardwood floors, tons of closet space, a washer/dryer and state of the art appliances. 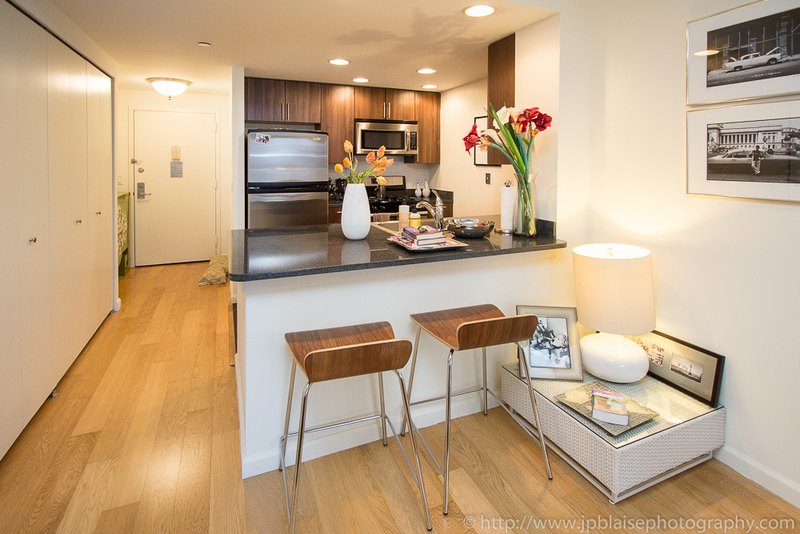 If you are a big fan of Downtown Brooklyn, take a look at these Apartment photos of the day: Downtown Brooklyn 2/3 bedroom gem with private Terrace.